Hey and hello February! Whoops…a few days late for that, ha! So sorry that this post is coming a little later into the month, my apologies! 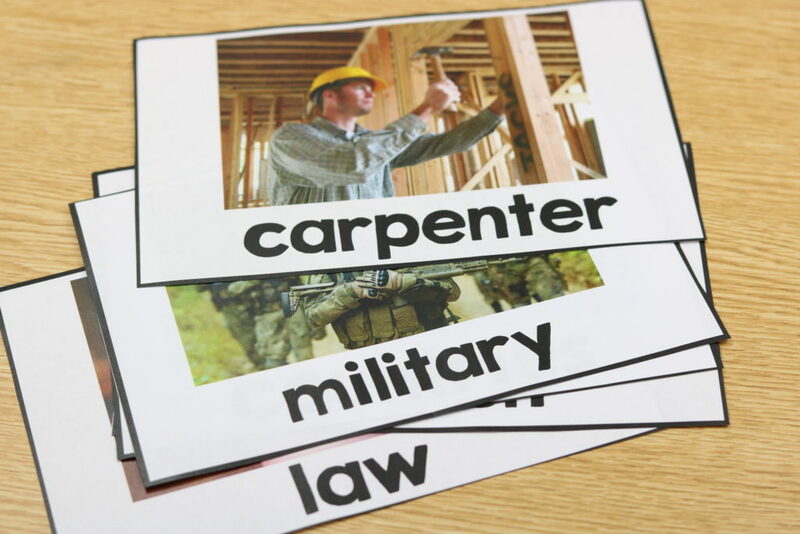 Today I will be sharing the ins and outs of four KinderLiteracy themes! President’s Day/American Symbols, Dental Health, Kindness and Bodies! I’m going to jump right into the first theme! 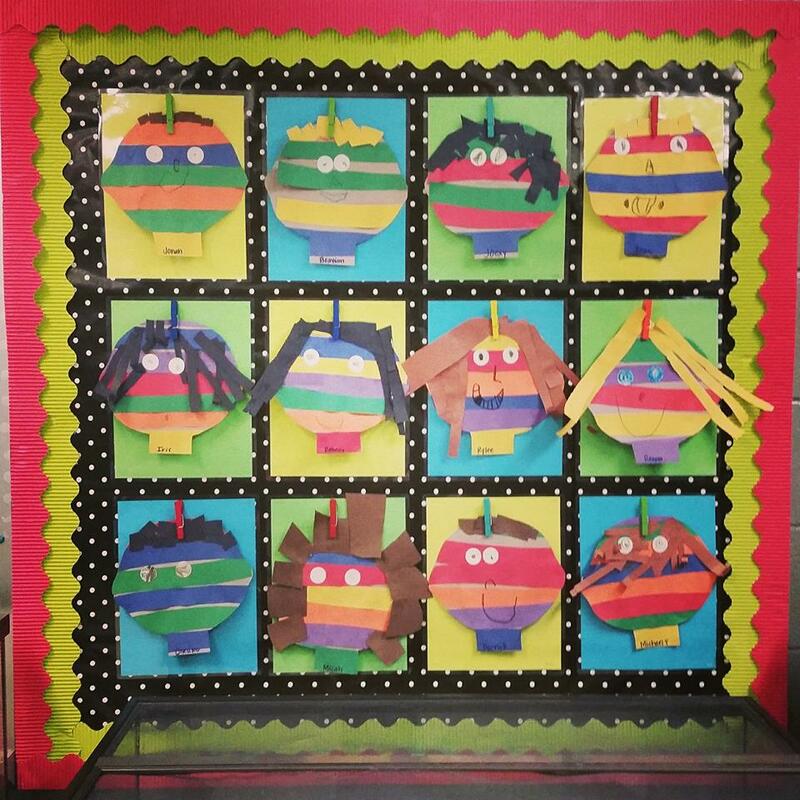 It was requested to add a KinderLiteracy President’s day units soooo here you go! This close read read is set up completely different from my other weeks! I help to walk you through that! This week uses TWO books! Both of these books can be purchased from Scholastic or Amazon! So sorry it took two … I just couldn’t find one nonfiction book I liked that covered both topics! On Monday, you will be reading about the president and his job! You will also discuss the vocabulary words for this book on Monday. 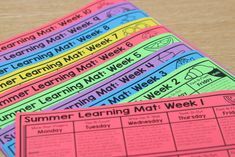 (This is different from all other KinderLiteracy weeks.) 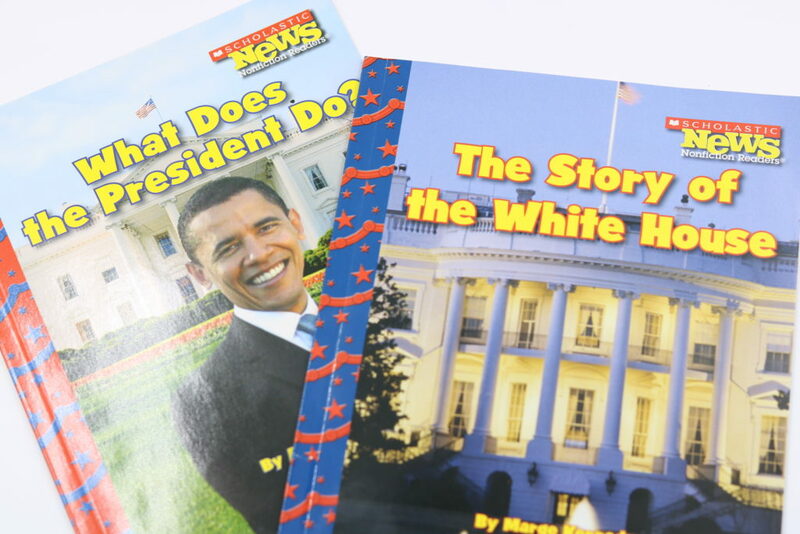 On Tuesday, you will read the second text and discuss the White House! You will also discuss the vocabulary words relevant to this book on that day as well! 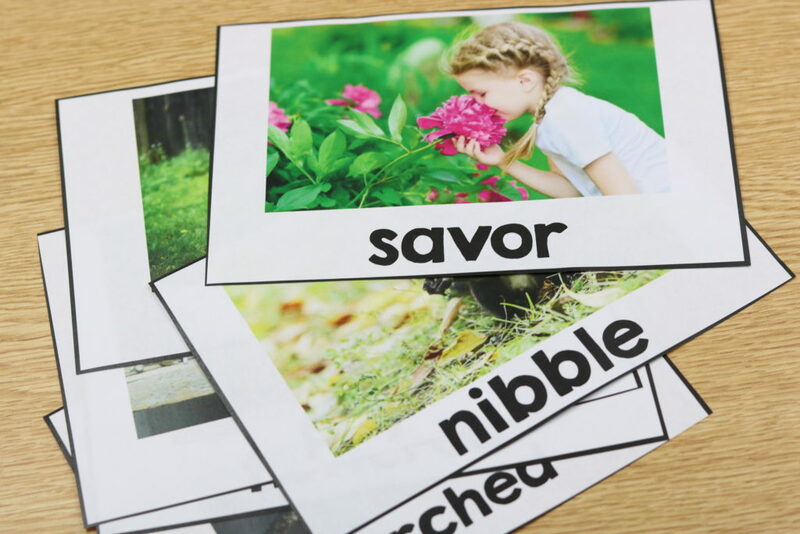 Since we are using two texts… there are more vocabulary words! Below are suggestions for vocabulary actions! The poem for the week! 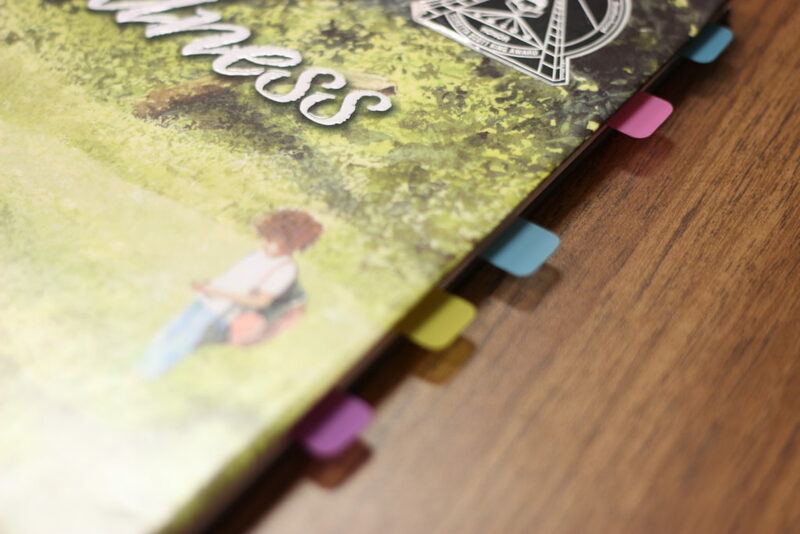 On Wesdnesday, you will be completing the text dependent questions for book 1 and book 2! 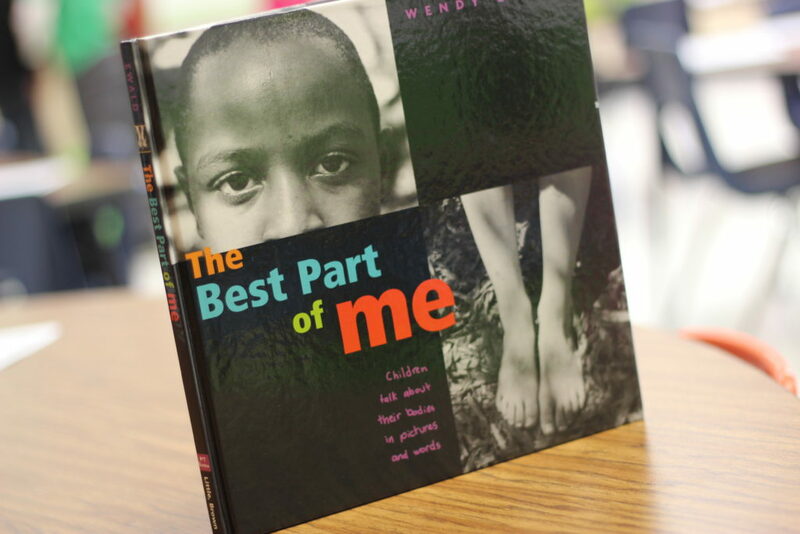 The essential question for this week: How can we use the text features to expand our learning? The students will be focusing in on text features! 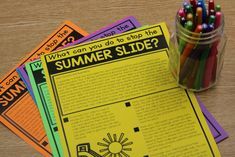 On day 3, the students will answer a mixture of text-dependent questions and text feature questions! On day four, the students will go on a “text features” hunt! 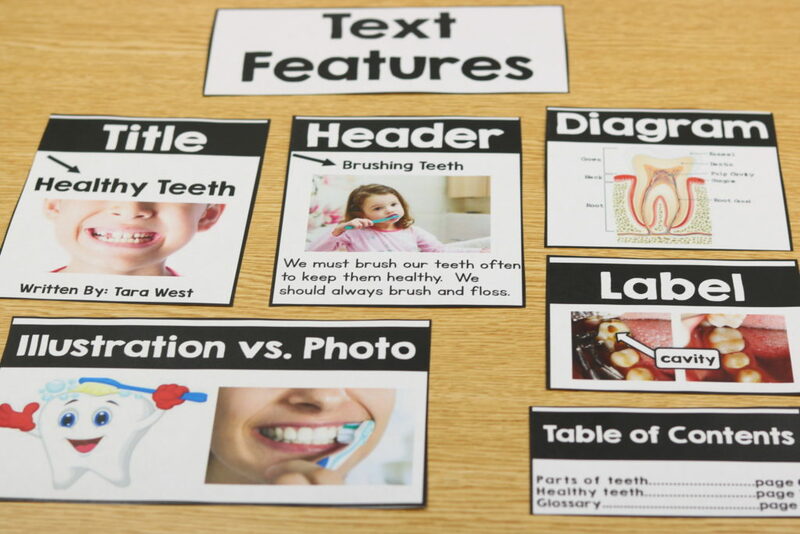 If you have a doc camera then you can place the book on that so students can really see those text features: captions, labels, digraphs, headers, table of contents, etc. 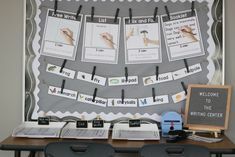 The students will also help you create a text features anchor chart! 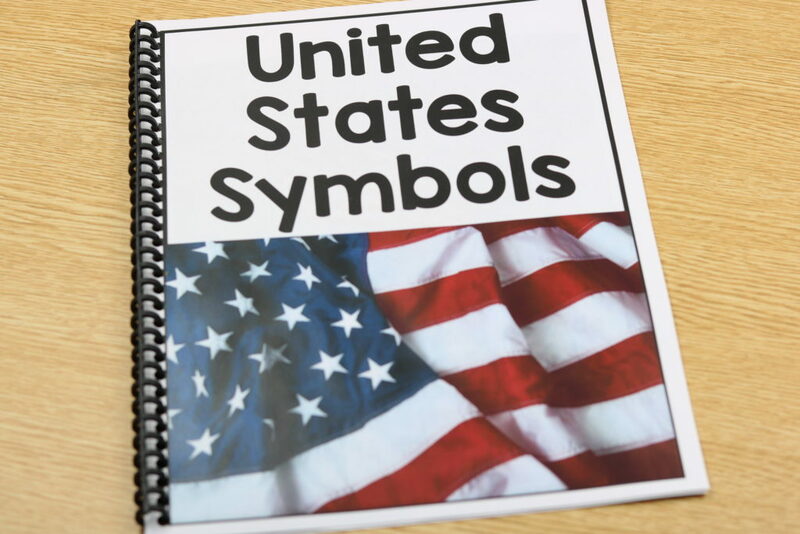 I have also included this American Symbols teacher reader! This would be great to display on the smartboard or print and bind! The kiddos will be introduced to ten American Symbols! 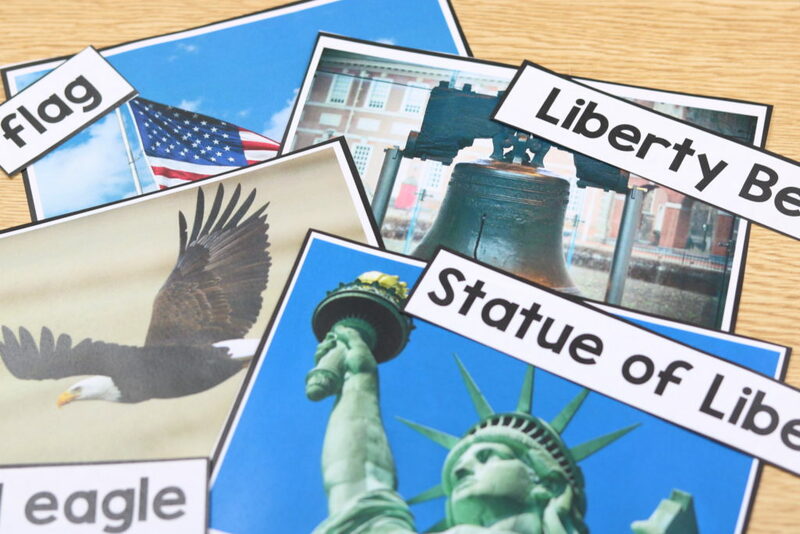 To follow up with the reader, the students will help you to label each of the American symbols! 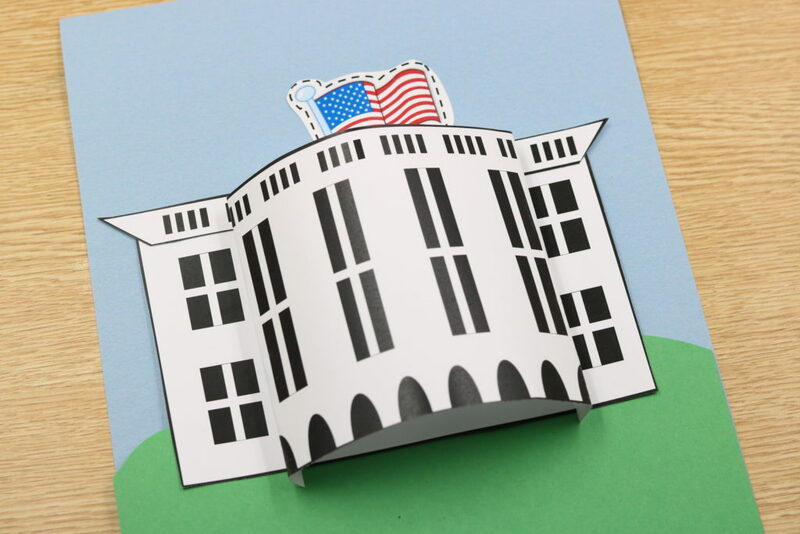 On Friday, the kiddos will be creating their own White House! Once finished, the project is “3D”. 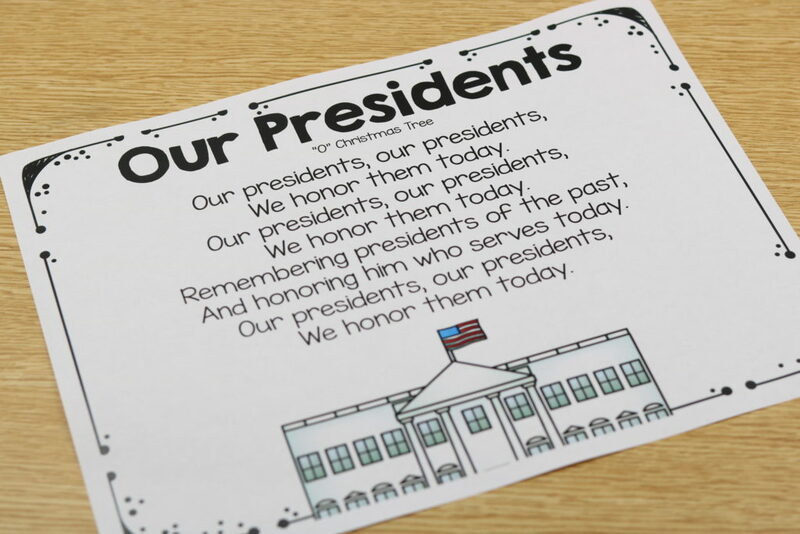 That’s it for the KinderLiteracy President’s Day unit! 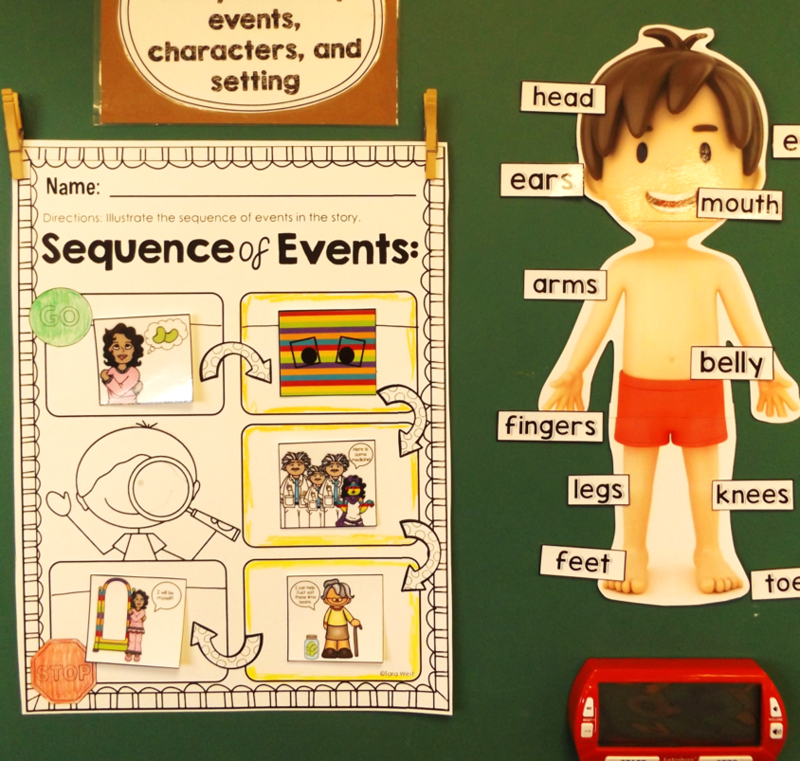 This unit was JUST added to both the bundle and KinderLiteracy Unit 8! Up next is Dental Health week! This is another new edition to Unit 8 of KinderLiteracy! 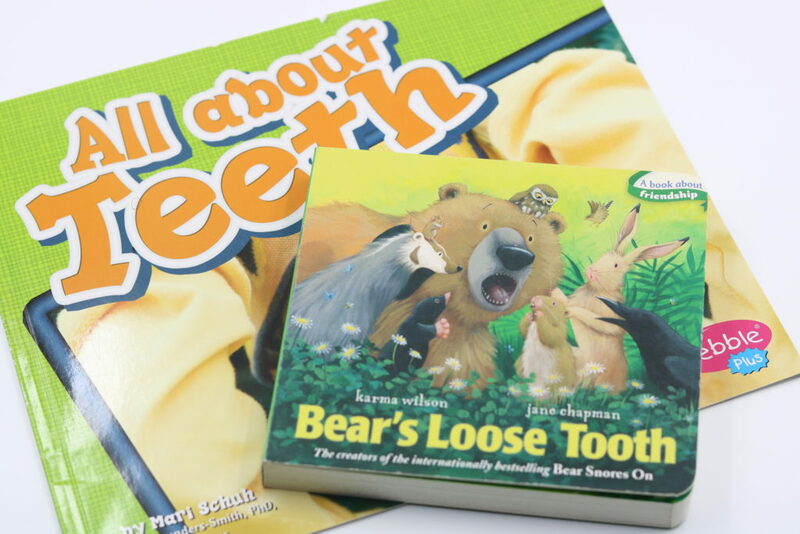 This week pairs the main text, Bear’s Loose Tooth, with a nonfiction selection! 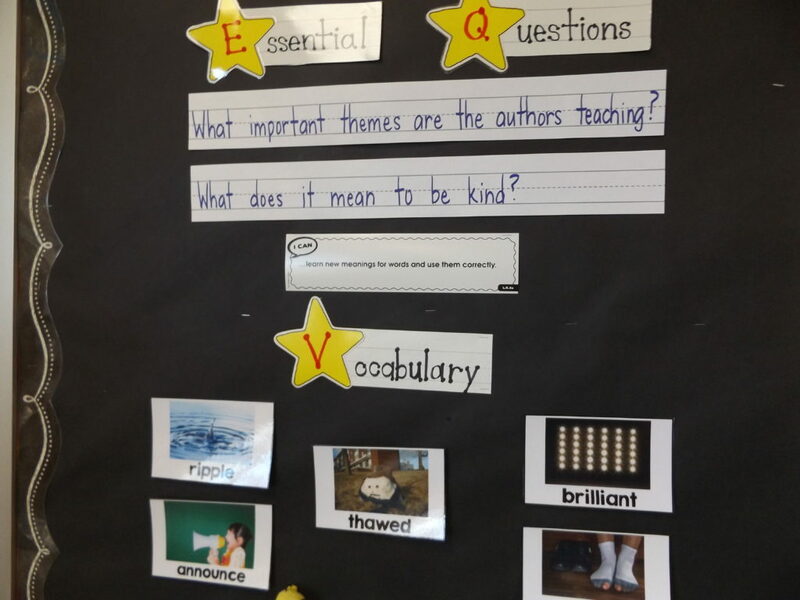 This week’s essential question also focuses on looking closing at text features! 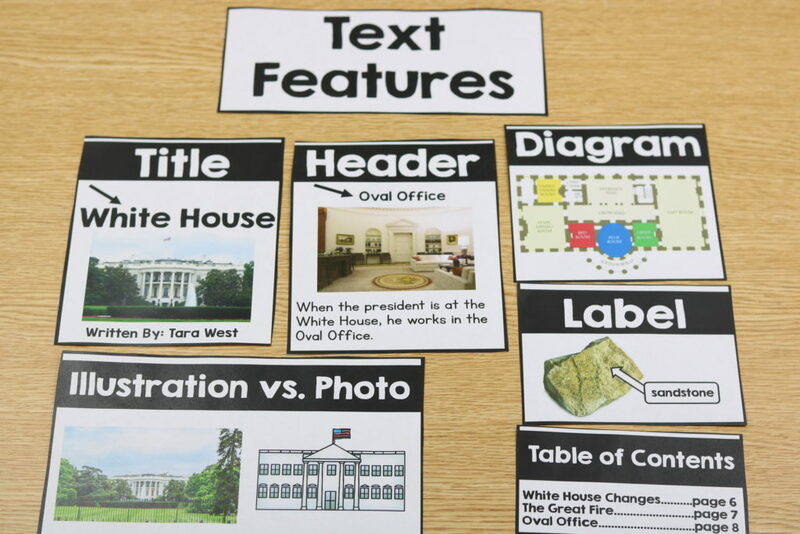 With this week, the students will be noticing text features in both a fiction and nonfiction text! Below are some suggestions for the vocabulary words! This week’s poem! 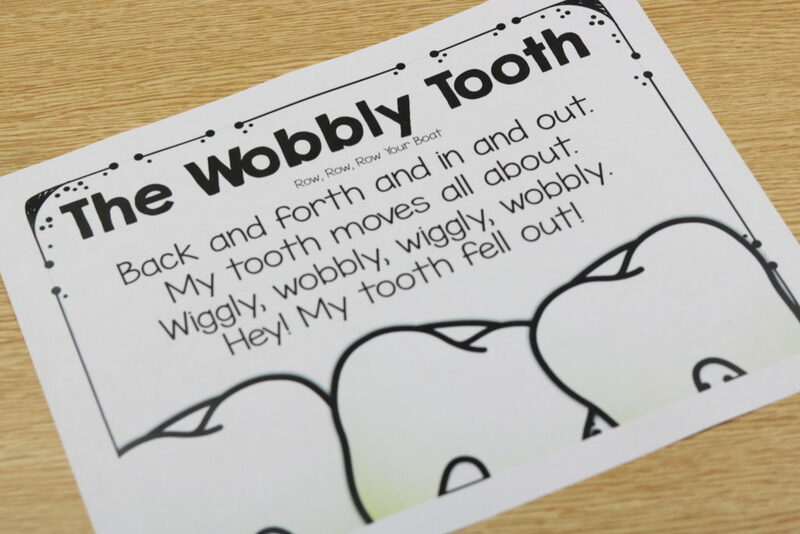 This one gives me WAY too many visual of loose teeth in the classroom ha… pull that thing out already! Also included in the unit are these adorable teeth headbands! As mentioned above, this week the kiddos are focusing on text features! I include the pieces needed for your nonfiction anchor chart. However, I would also illustrate some additional fiction text features examples! 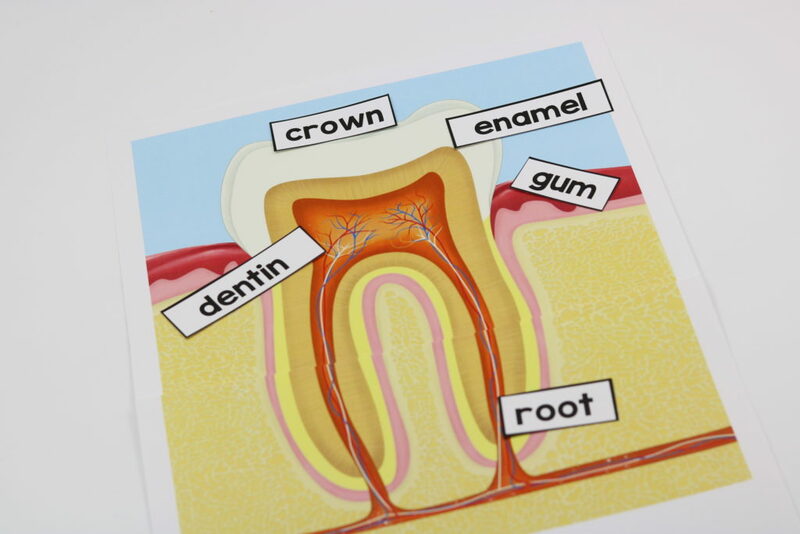 The kiddos also get to help you label the parts of a tooth! 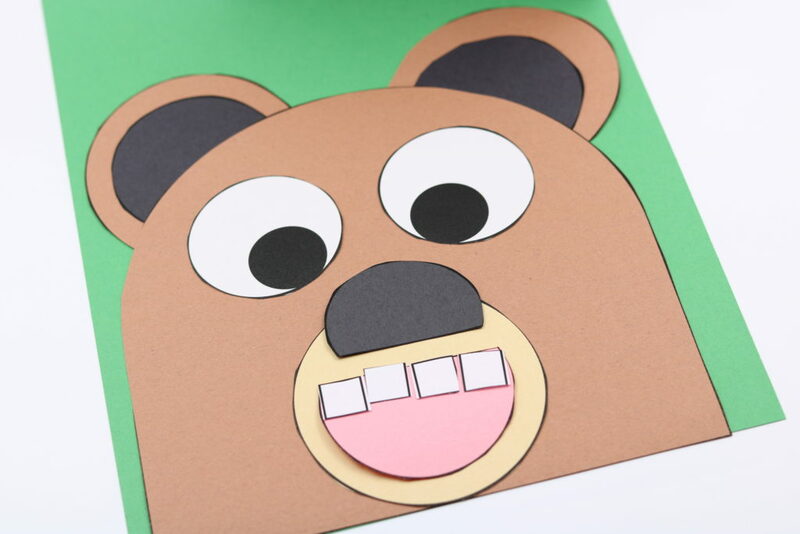 This week’s craft is just TOO CUTE! 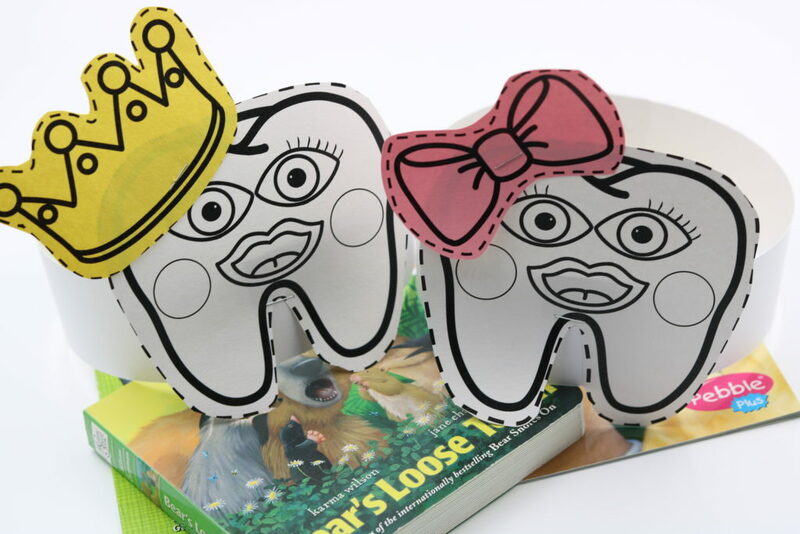 Again, the Dental Health weeks is part of KinderLiteracy and found in Unit 8 of KinderLiteracy! The next two weeks are AWESOME for Kindness month! 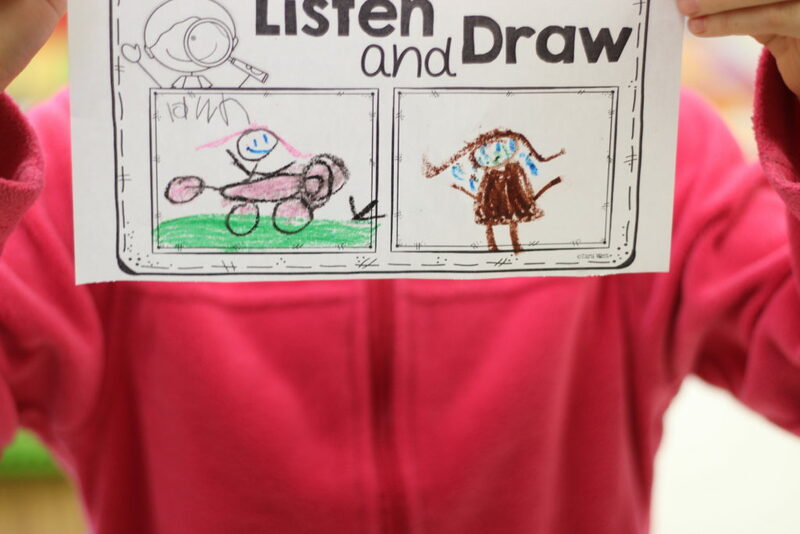 These two close reads ask that the students look inward … this can be TOUGH for kinders and can need a lot of modeling and front loading from us! Up first is A Bad Case of Stripes! This close read week hinges on the use of the main text, A Bad Case of Stripes! You are also asked to use the nonfiction book, My Amazing Body! This week’s essential question: How do the illustrations alone tell the “story” in our texts? Again… working on using the book itself to gain additional learning! We learn from the words in the text, but we can also learn from the pictures alone! The “life-based” essential question tugs on the heart strings… How does the way that someone looks affect the way that you treat them? Below you can see the included vocabulary words and optional vocabulary actions! 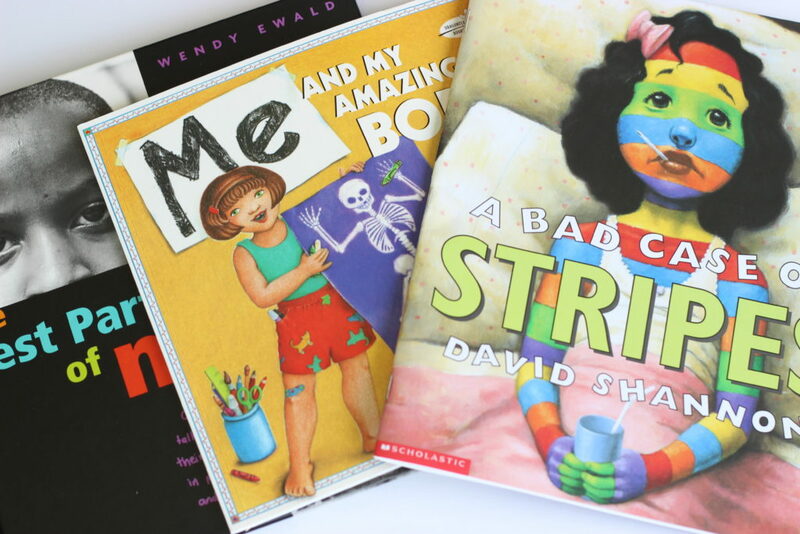 Using the book, My Amazing Body, the kiddos will learn the different parts of the body and the body functions! 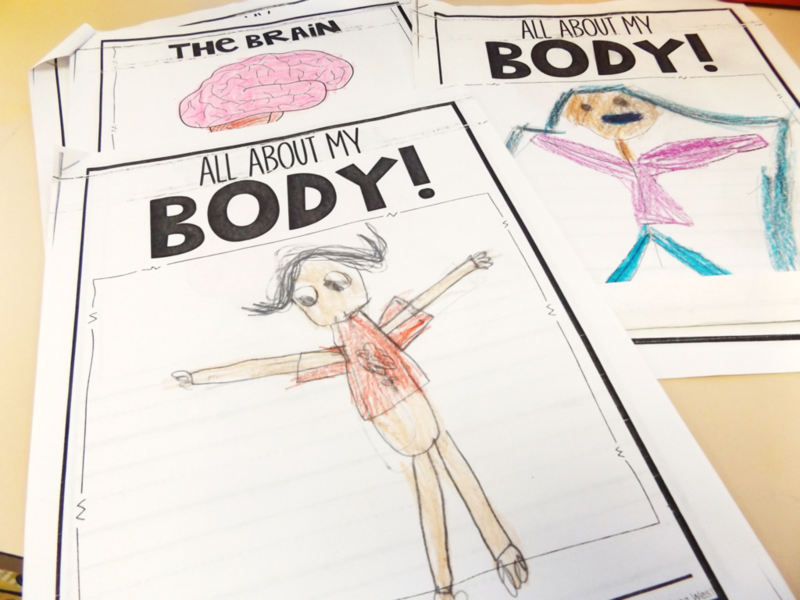 In writing, the students will be writing information reports about their bodies! 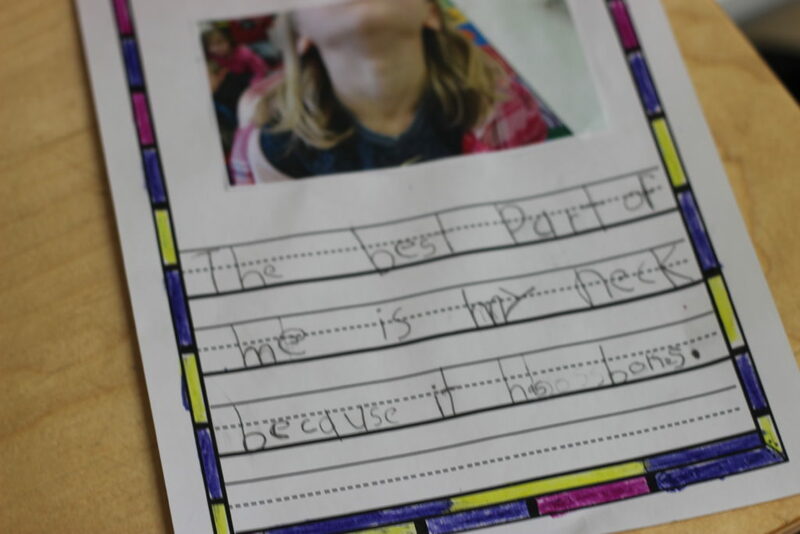 One of my favorite writings for this time of the year is The Best Part of Me! The books is great and so powerful! 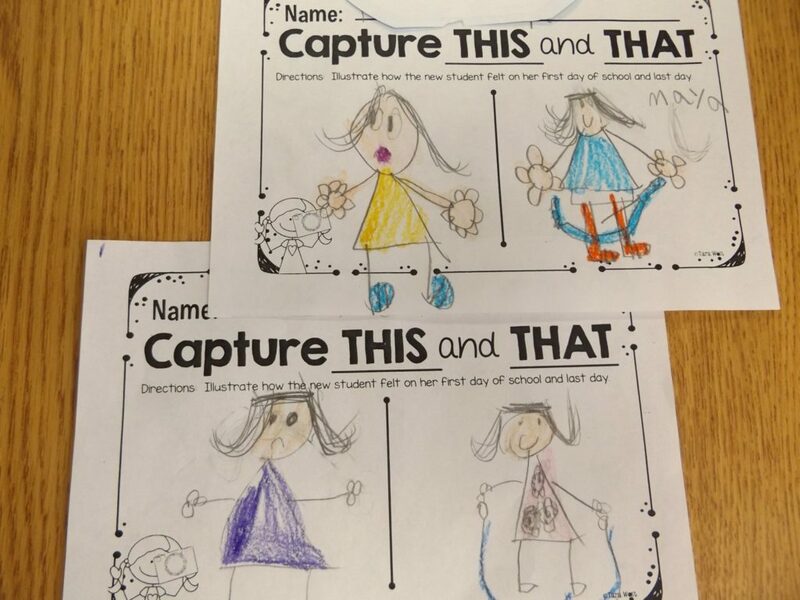 I then take a quick picture for the kiddos and they write their own stories to match! On Friday, it’s craft time! There are many different ways you can do this craft but this has been the easiest I’ve found! 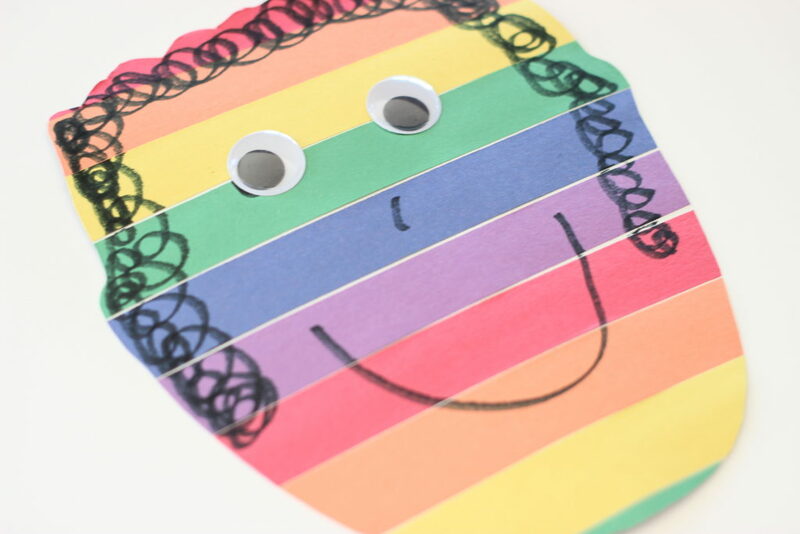 Give each kiddo a set of colorful strips. 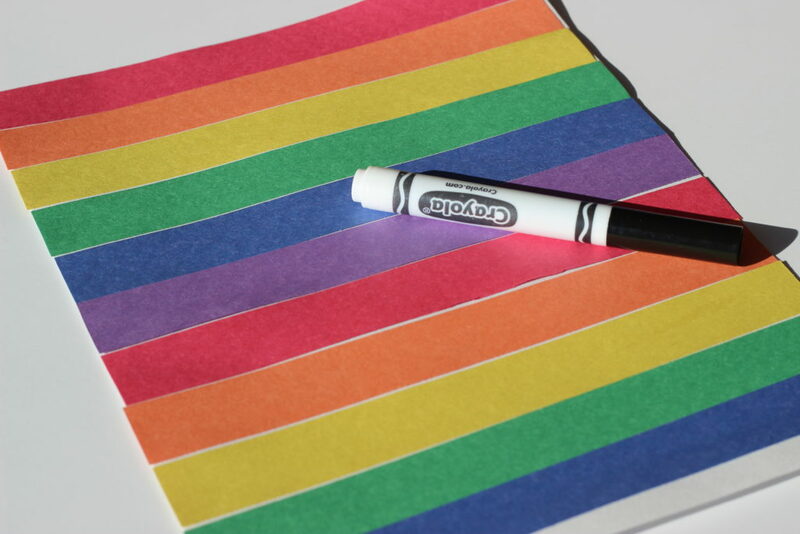 They will glue them down onto the paper. Students will then draw a large circle for their face! You can have them color on the hair then or use additional scrap pieces. 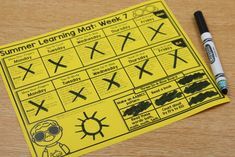 Looks how adorable Daisy Days for Learning’s turned out! 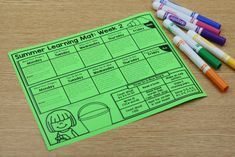 This KinderLiteracy unit is found in the bundle and in Unit 4 as well! Up next is one of my favorite books! It’s not a traditional kid book so make sure you read it before reading it to the kids or you might all end up crying haha!! Not really but the book is POWERFUL! I feel that with young kiddos they need to “see” situations to full grasp them and apply them to their lives! 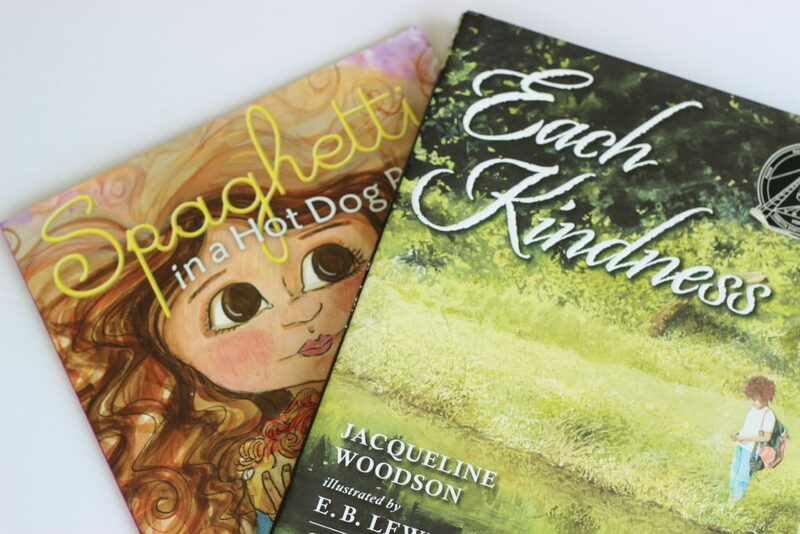 The week we pair two fiction stories, both revolving around kindness! On the bubble chart we wrote ways to show kindness! Below is a look at the day one independent task! The kiddos are asked to represent the changes throughout the book. 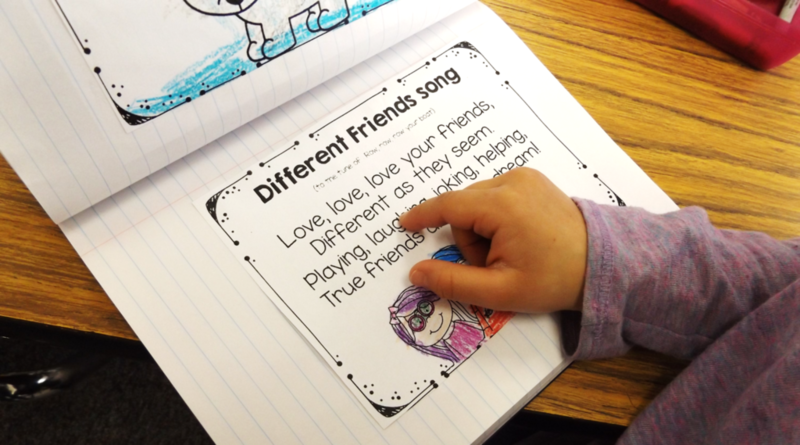 The poem for this week is about treating all friends the same! 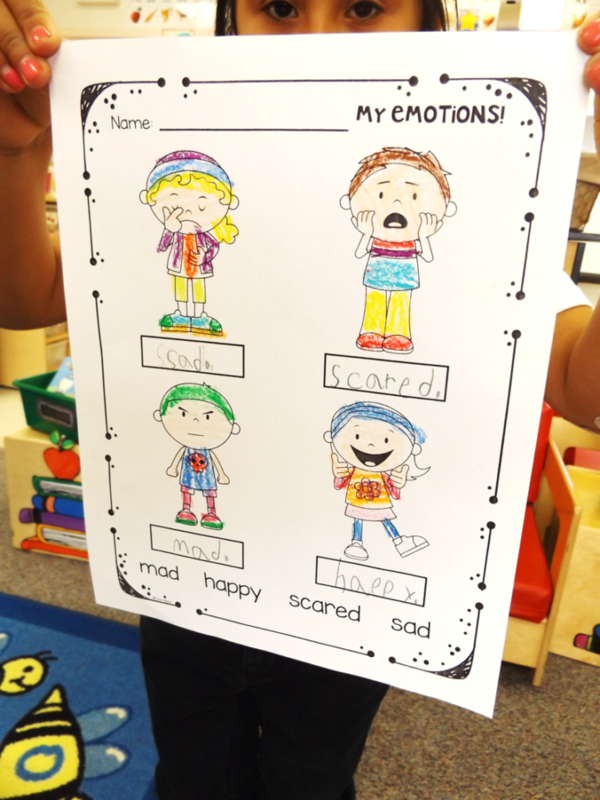 There is also a piece for the students learning about their emotions! Below is this week’s vocabulary words and optional actions! *Vocab Tip* tab your book so you know what pages you’ll find a vocabulary word! 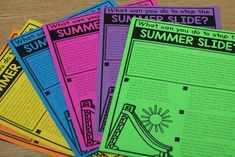 Move the tabs on day three to match the text-dependent questions! This week also offers a couple powerful whole-class activities! 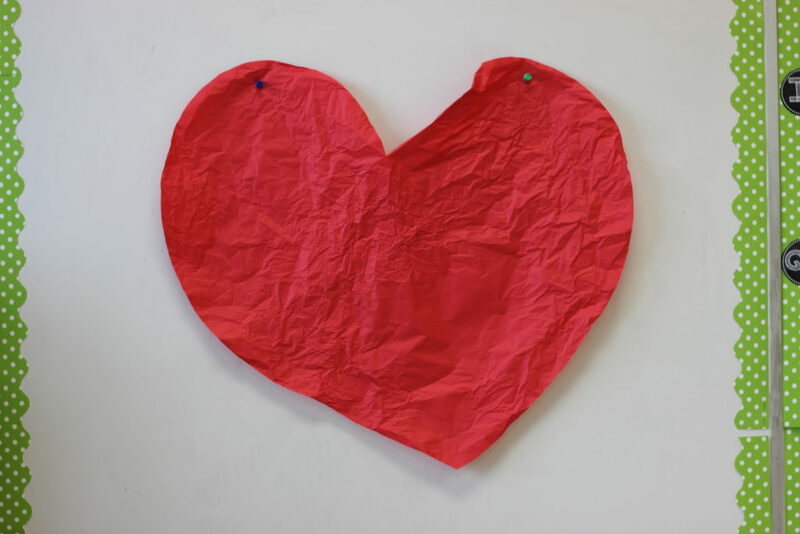 Up first is the “wrinkled heart”. 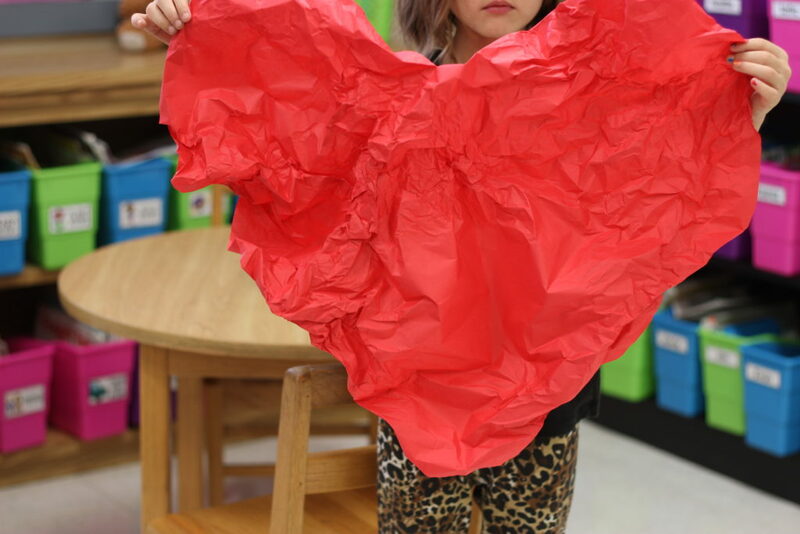 For this activity you’ll need to cut out a large heart! 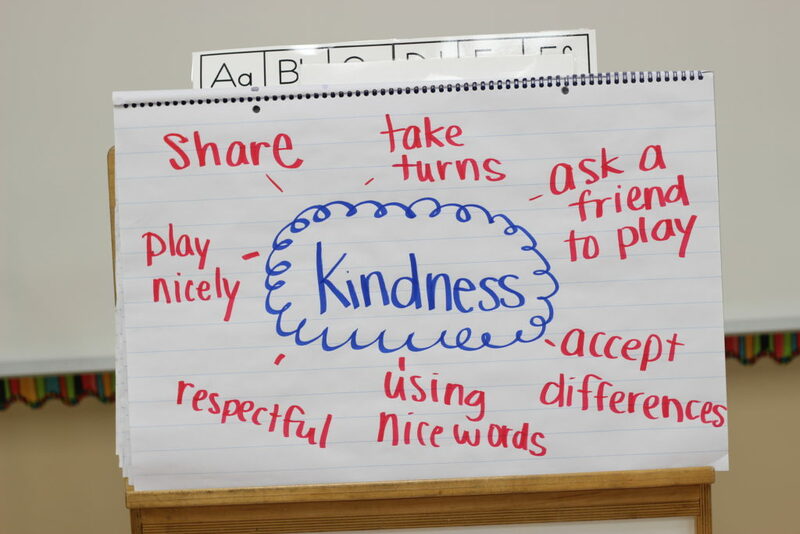 Each kiddo will come up and tell a time someone wasn’t kind to them. They will then get to wrinkle the heart. 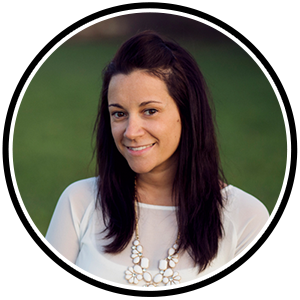 After all students have had a chance to tell their story… you’ll try to smooth out the wrinkles. 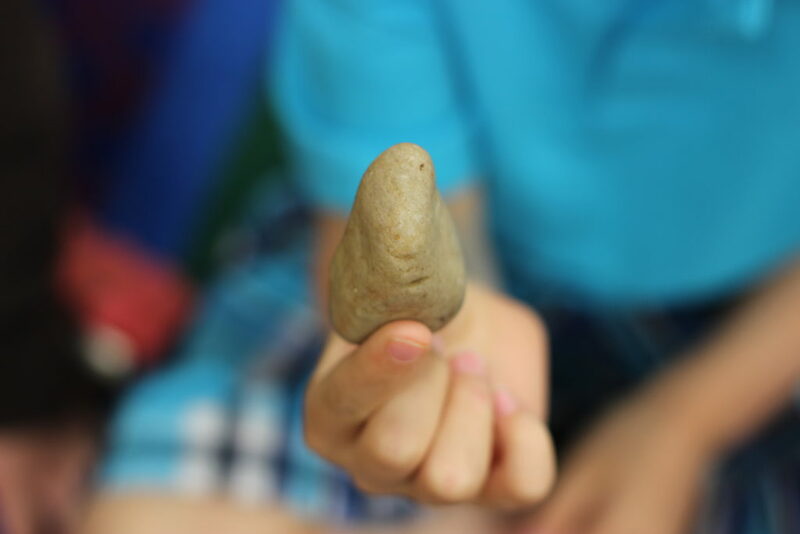 The students will see that no matter what you try… the wrinkles remain! 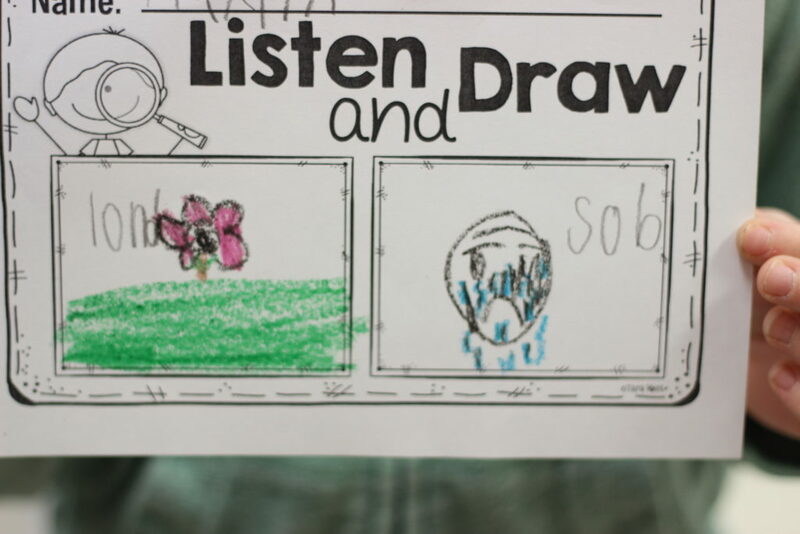 This helps kids to understand that unkind words can never truly be “erased”. Often times kids think a “sorry” makes everything all better. We want them to take responsibility for their mistakes and apologize… but stopping to think before actually making the mistake is even better! 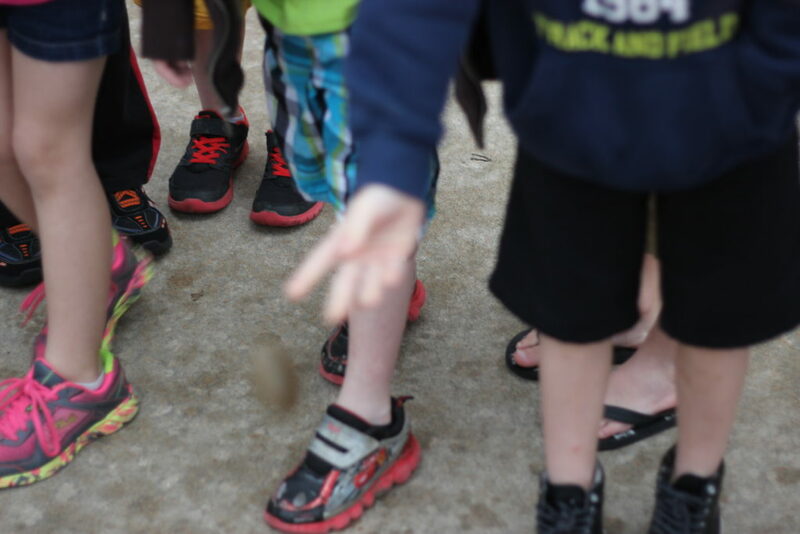 The Ripple Effect, is the next activity! 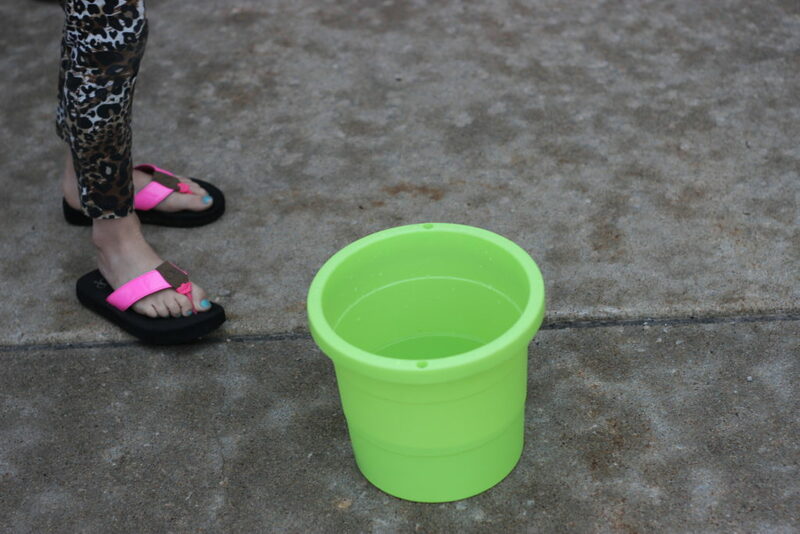 For this activity you just need small stones (can be purchased from the Dollar Store) and a bucket of water! I chose to do it outside because it will make a small splash! 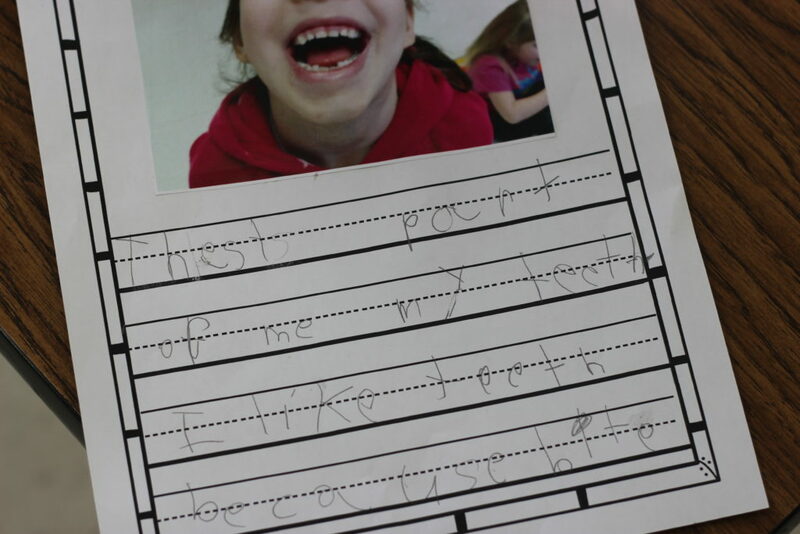 For this activity, the students will state something KIND they did for someone. 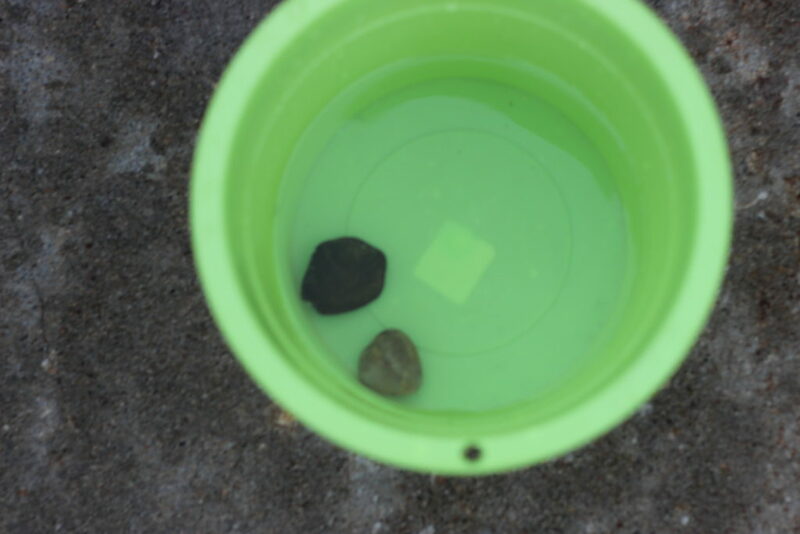 As they throw the stone into the bucket they’ll watch and see the “ripple” the stone makes! This ripple is the same in real life. When you do something nice for someone they feel loved and will do something kind as well. This ripple continues on and on! I hope your February is filled with LOTS of blessings! Have a great one! February Step by Step + Centers! 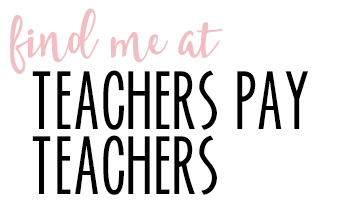 I am interested all of your February ideas of the KinderLiteracy themes and can’t wait to incorporate them into my class! We love using your resources!. Wow! Looks like you have been really busy! If you already own Unit 8, do you need to repurchase it to get the add ons?